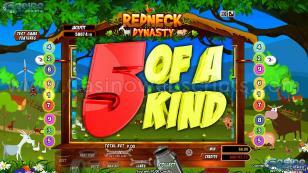 Experience the life among the most funny people, the rednecks. 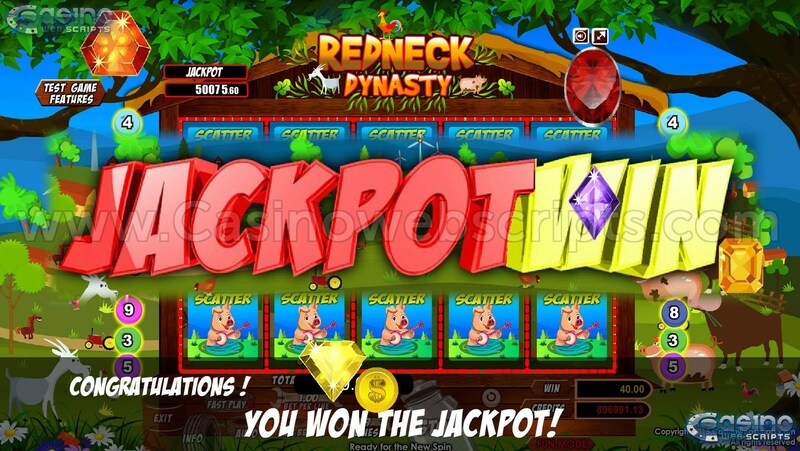 These people live to do the craziest stuff ever in order to get rich. 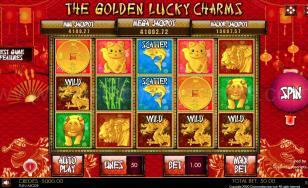 What are you willing to do, in order to become rich? 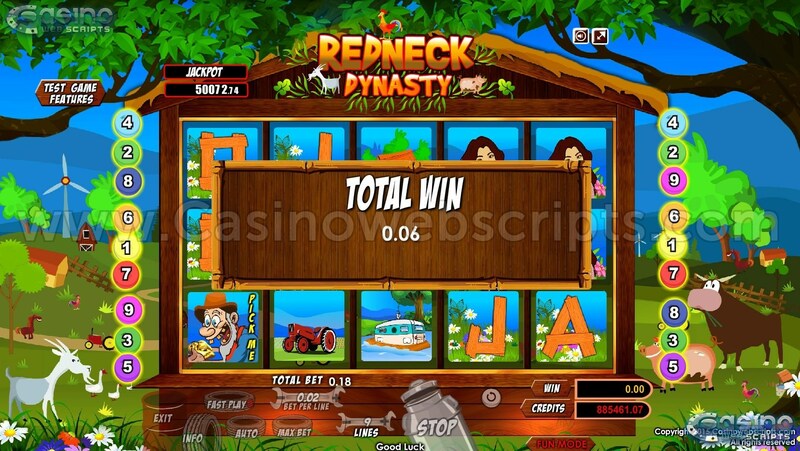 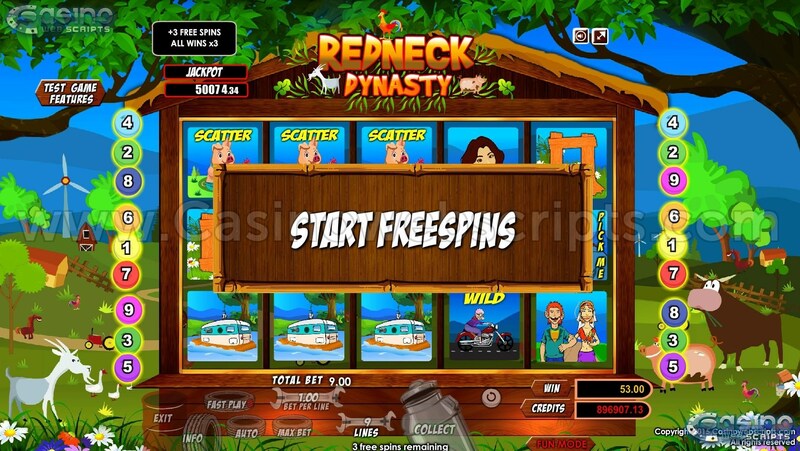 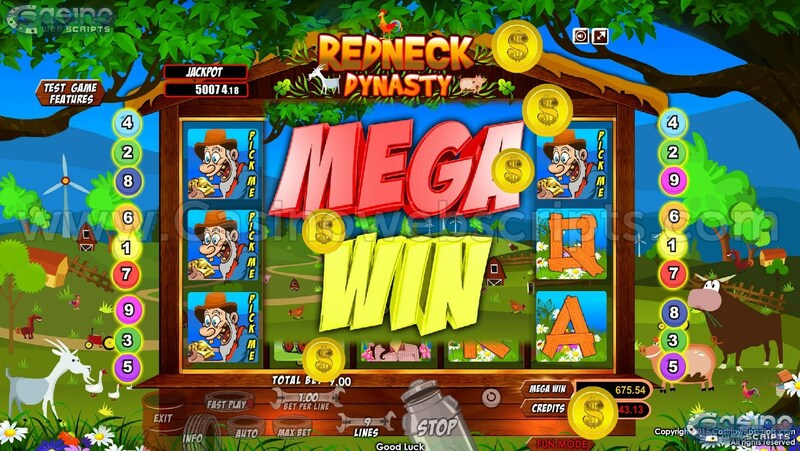 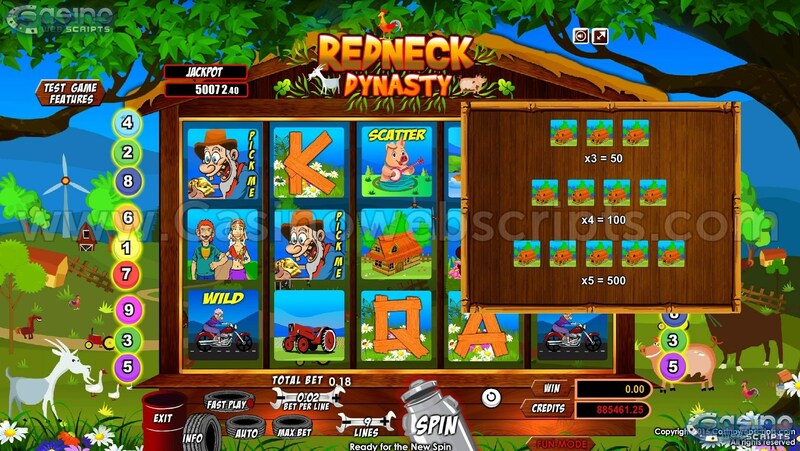 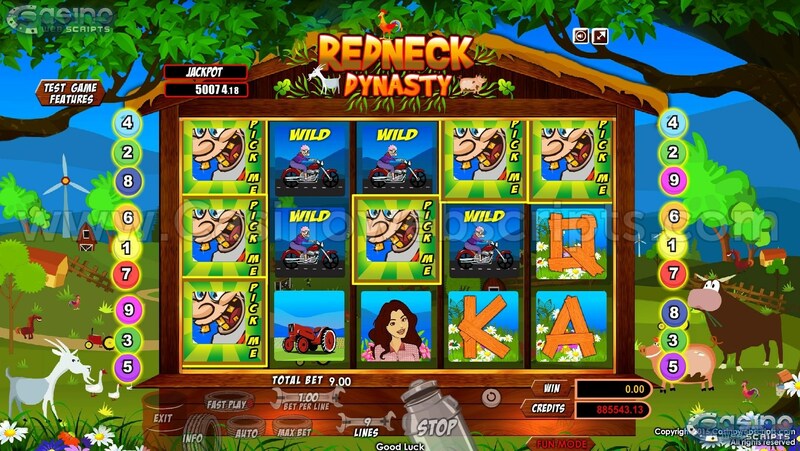 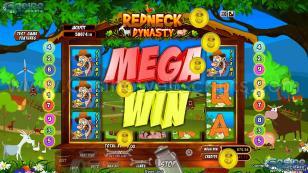 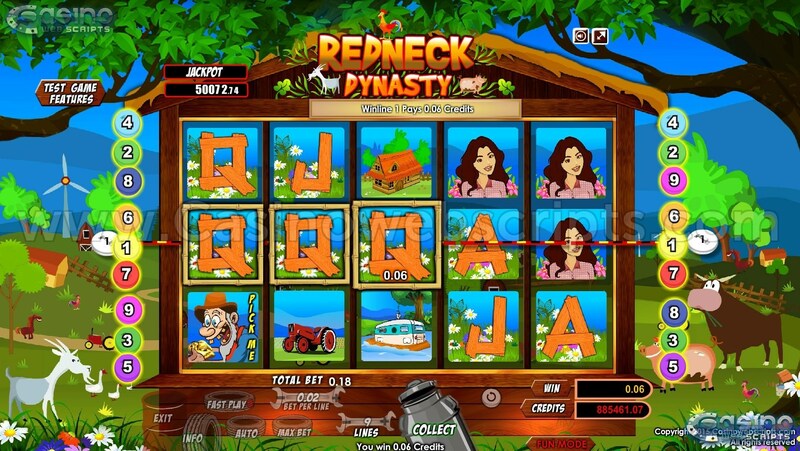 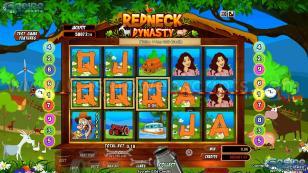 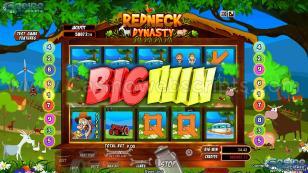 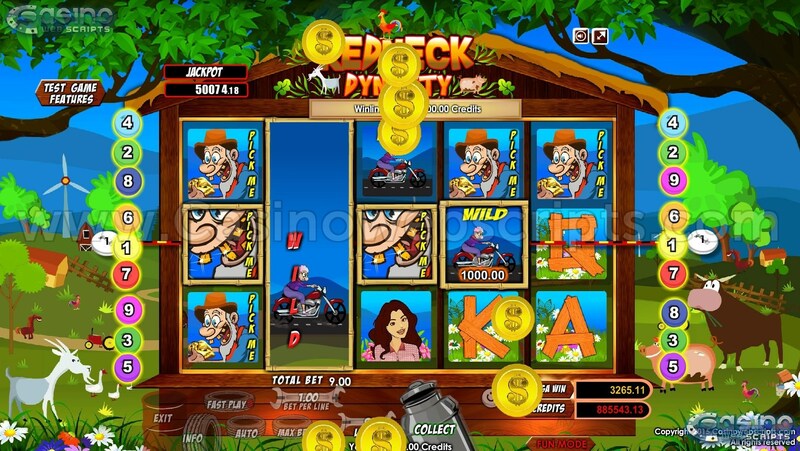 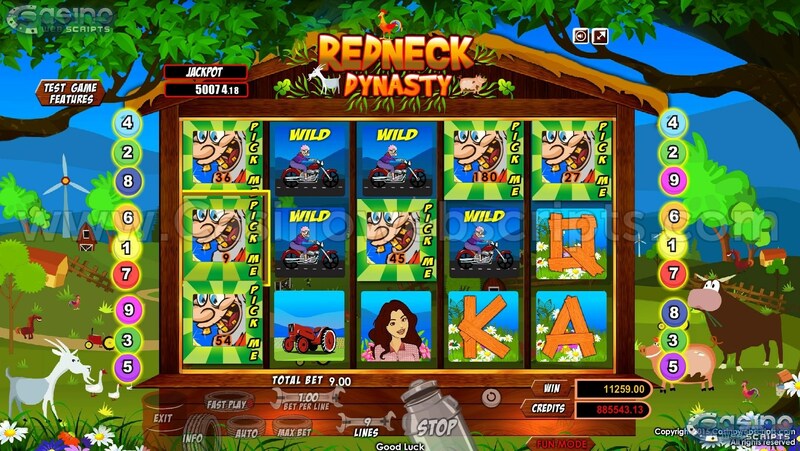 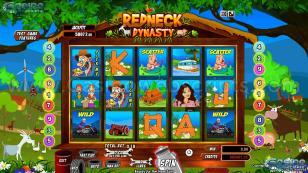 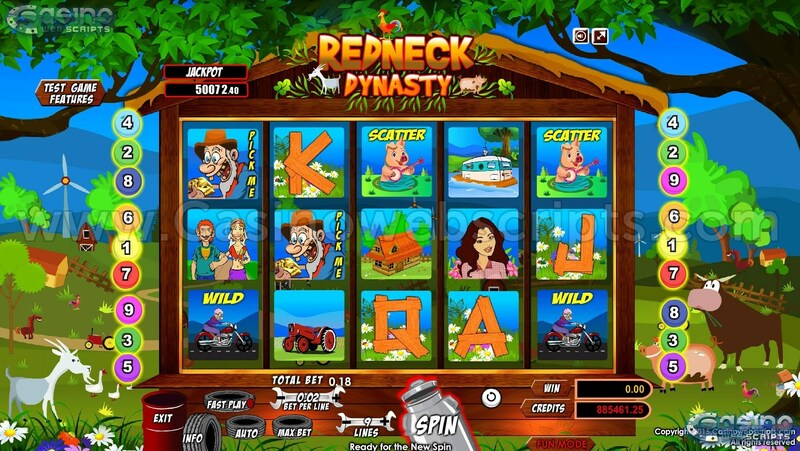 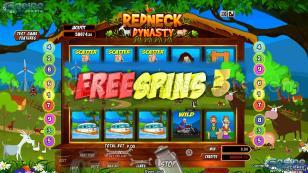 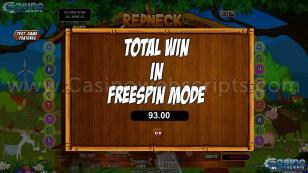 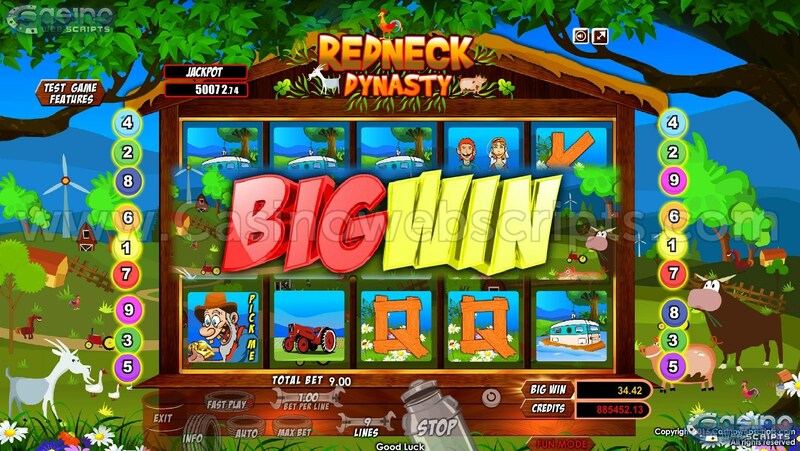 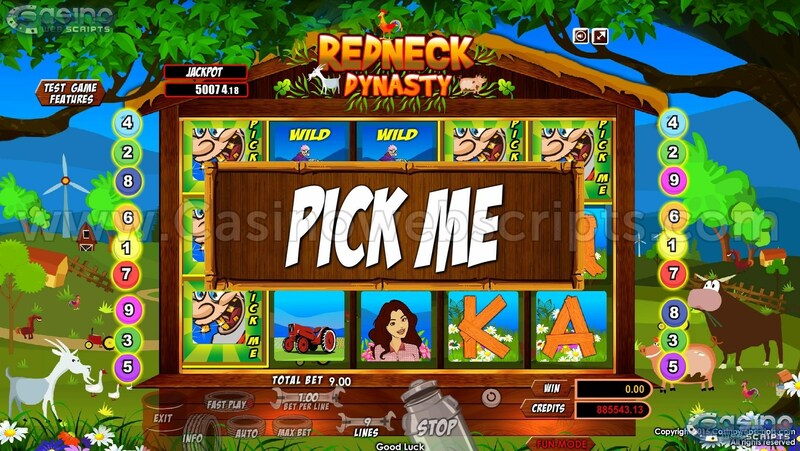 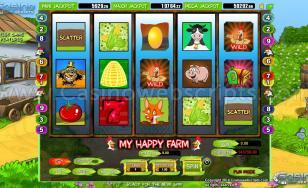 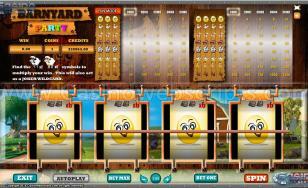 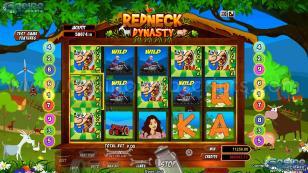 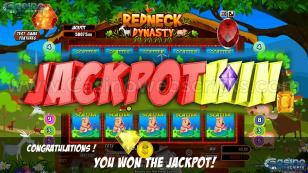 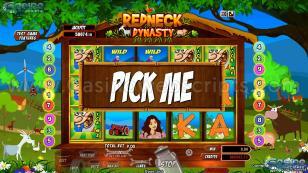 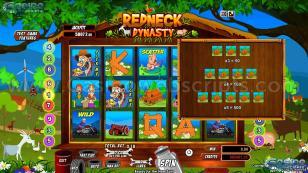 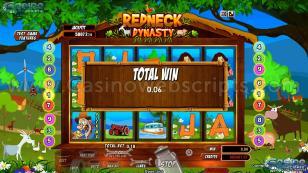 Join this amazing adventure in Redneck Dynasty today! 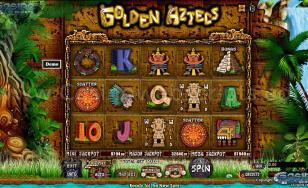 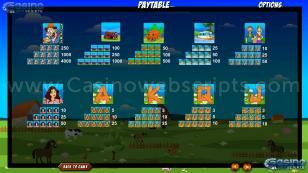 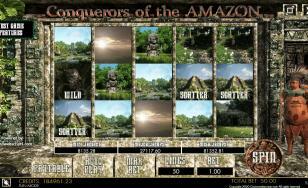 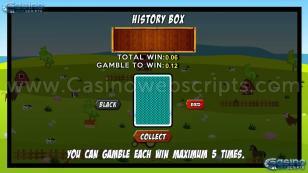 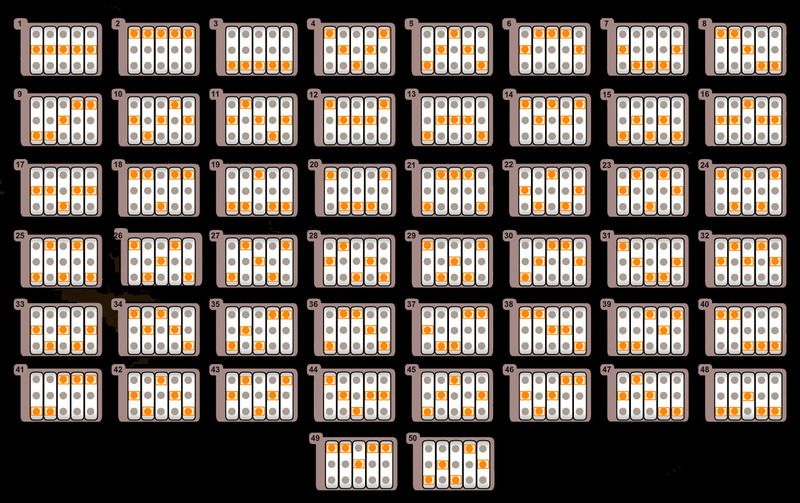 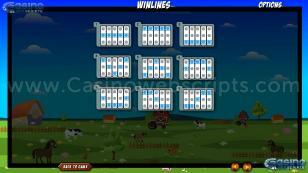 All winning combinations pay only from left to right, except SCATTERS (see FREESPIN MODE section) and BONUS (see BONUS MODE section). 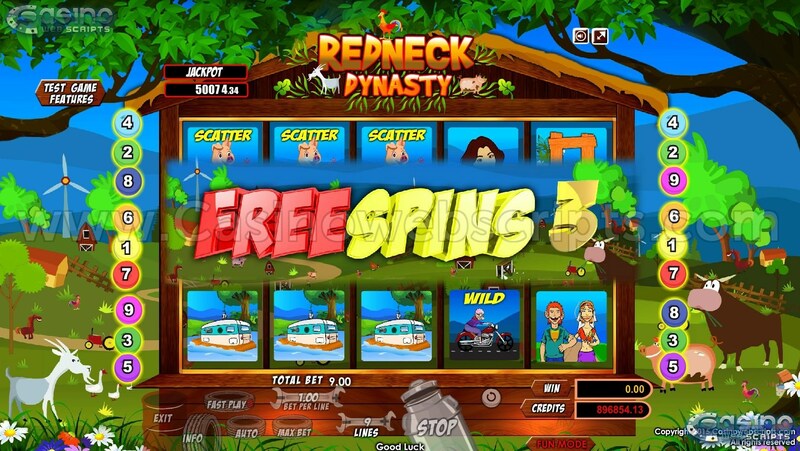 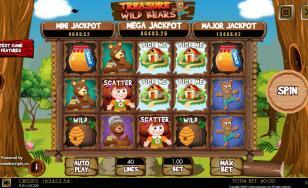 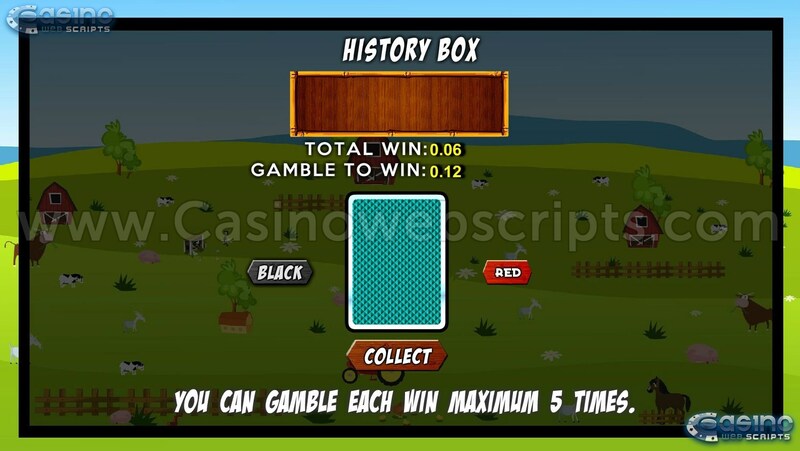 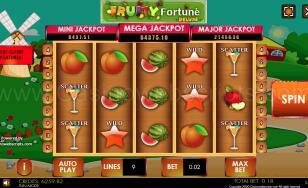 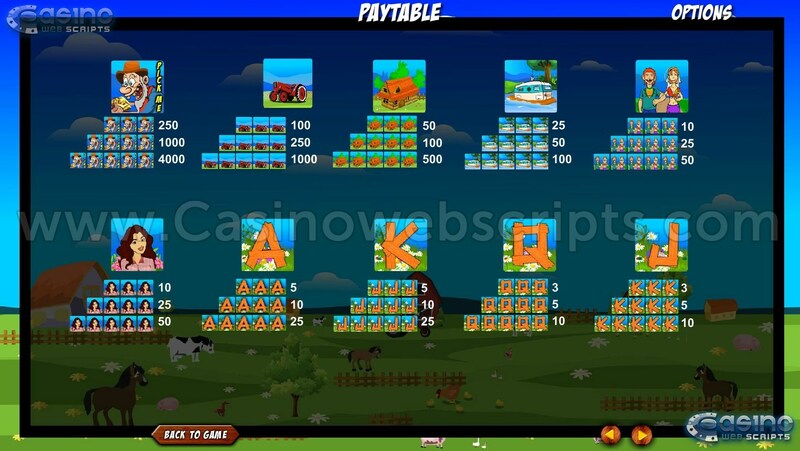 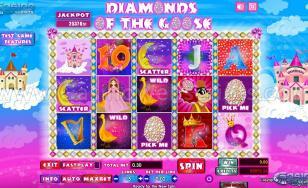 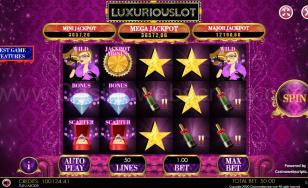 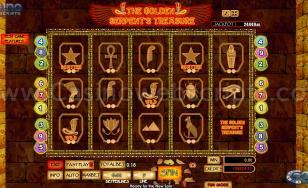 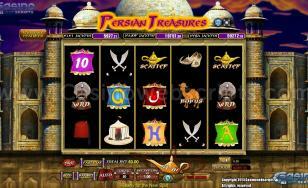 If both bonus and free spins are triggered in one spin, first the bonus round will be played and then free spins will follow after the bonus round will end.